A podcast with a beer theme?! That’s music to my ears and exactly what the guys at Retire Hoppy are aiming for! If you’re not familiar with the Retire Hoppy site, that’s because it’s a little newer. 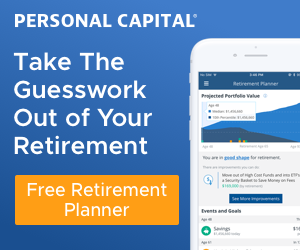 It’s run by Ted Carr and Roy Weinberg and is a spinoff of the Retirement Journeys blog and podcast. This was a really fun podcast to be on. You can’t get anymore laid back than these guys. Ted and Roy are both retired and like to have a little fun. And what’s more fun than talking a little finance and having some beer?! Why Panama? That seems to be the question everyone wants to know! How will Panama work and what are the family’s thoughts on this whole idea? What if things don’t work out down there? What are our plans to replace our income and, more importantly, what about health benefits? Sounds pretty good, right? We had a good time and that was only the first segment! Then we got to the more unique part of the podcast! In the second segment of the Retire Hoppy show, I got to pick a beer for us to drink together. Mmmm…. beer! Wells Banana Bread beer – unique AND delicious! Stick around for that part of the podcast to learn why I picked it and what Roy and Ted think of it. 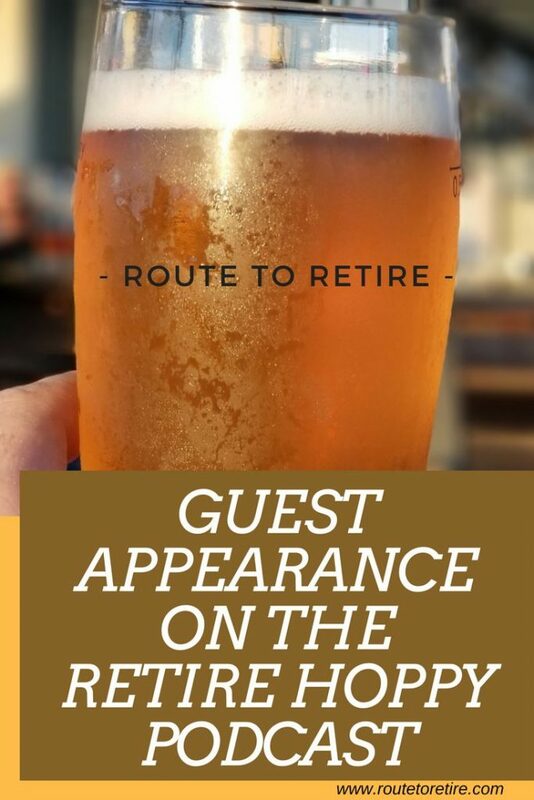 Then hear Roy place us out with some closing music on the guitar… Retire Hoppy gives you a podcast and a concert all in one! Anyway, this was tons of fun and I really hope you enjoy it. ← Are Your Posts Worthy of Rockstar Finance?